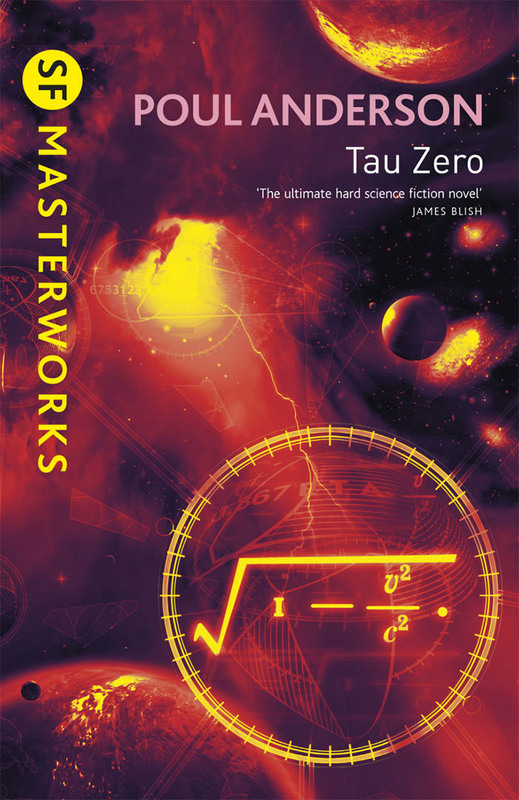 Sweconpoddar 14 – Hard-to-read sf? Is sf in general hard to read and to understand? Many readers complain that a certain kind of sf is hard to understand, whereas others find it easy to read and rewarding. The panel will discuss why a story is considered to be difficult: The language, the ideas, the structure, the foreign world or environment. What is difficult when compared to mainstream? Vad är egentligen en Swecon? Vad är fandom? Kristina Hård och Oskar Källner var på Confuse 2015 och fick intervjua Britt-Louise Viklund, en av arrangörerna, och reda ut frågorna. Denna intervju har tidigare publicerats hos Fantastisk Podd, en podcast med svenska fantastikförfattare.